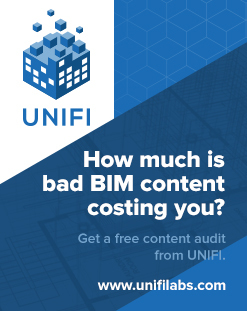 I’ve always felt that the Floor tool in Scan to BIM is a bit lacking – rather than analysing and deforming an existing Floor element, I want it to work like the Topo tool (just select a bunch of points and decimate). 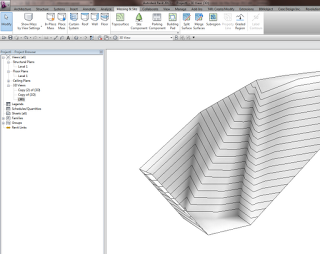 Have you ever wanted to rationalise your Topography as a Massing form, perhaps so you could use Divided Surface and panelization tools on the topo? Make a new Adaptive with the same number of points as step above. I made a 20 point adaptive. 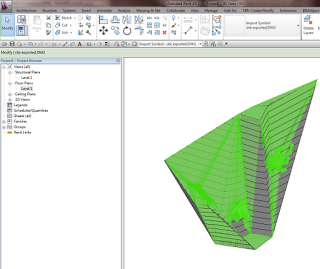 Now, select all of the spline families and Create Form! This method could be used in conjunction with the Tree randomizer here. The image shows the sample surface above, and the original Toposurface below. The only limitation I found was that if the form is “flat” at some point, the Create Form may not work. However, if each Spline does vary up and down, it should work ok.
Yeah, Revit topo tools aren’t that great. Why don’t we try exporting to a sculpting tool like meshmixer, and see if we can make it work? Let’s start with a simple Revit toposurface. 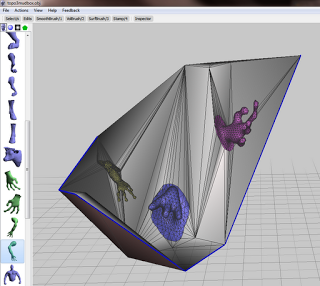 Once in Max, export selected (the toposurface) to OBJ using the Mudbox preset. Open meshmixer (now at version 08). 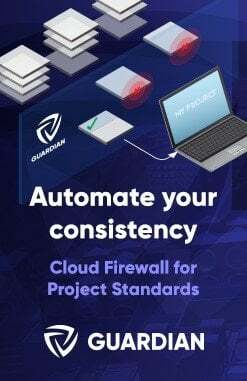 File – Import the OBJ. Start playing around with it, using the brush tools to smooth or warp the site. You may need to ‘scale’ up your active tool by using the middle mouse button to see real results. 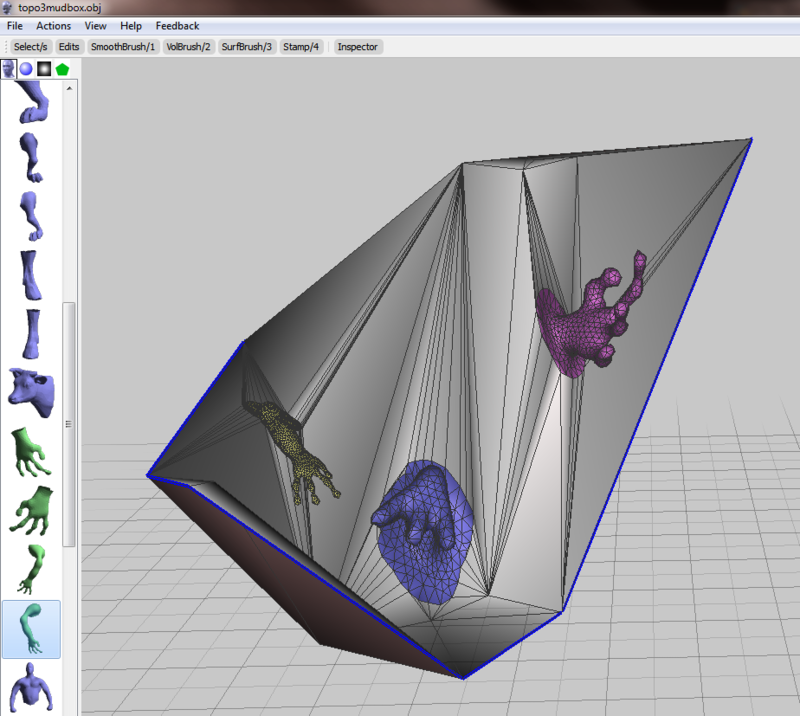 Export to OBJ from meshmixer. Back in Max, select the previous surface object. Then Import, select the new OBJ you just made. 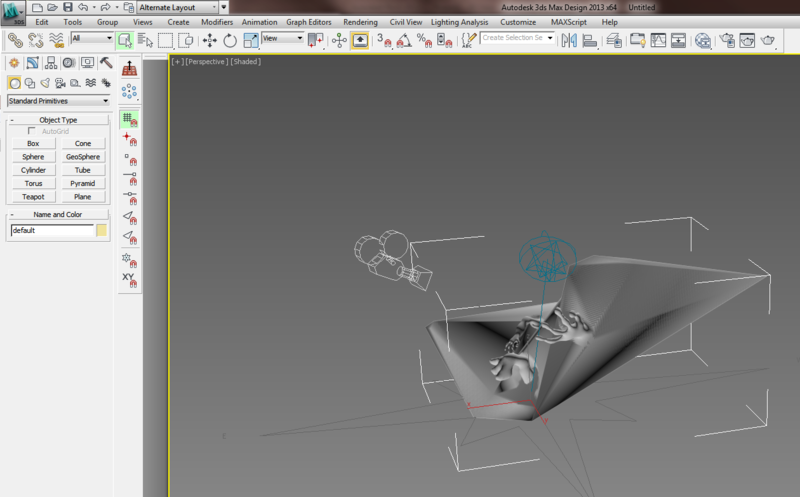 Now, export selected the new OBJ (with morphs) to a DWG file. 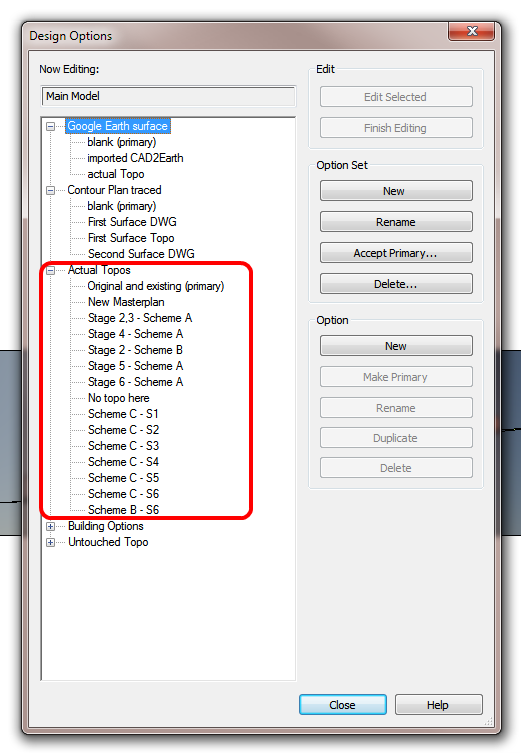 Import the DWG in Revit. If you haven’t gone too wild, you should be able to use Auto – Center to Center option effectively. 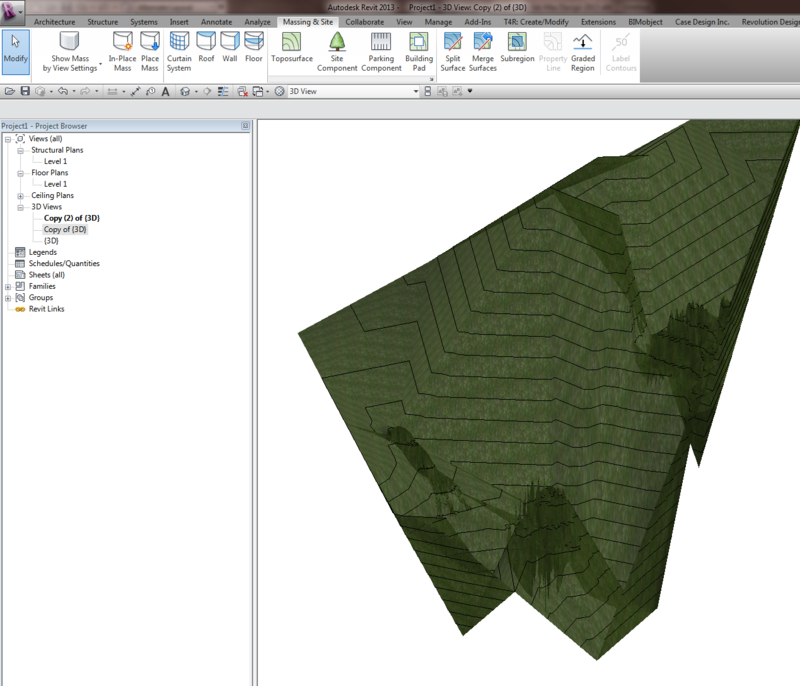 Finally, Revit won’t like this import very much – it probably won’t find points to make a surface. You will need to round-trip this DWG import by exporting out to DWG from Revit and then importing it back in again. 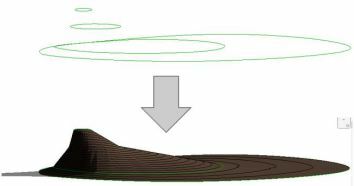 Basically, if you have one site toposurface, and you cut it with pads in different phases, then an ‘outline’ around every single pad appears in the creation phase of the toposurface (they affect the topo backwards in time). It looks ugly … Additionally, there will be ‘holes’ cut in the toposurface for the pads. 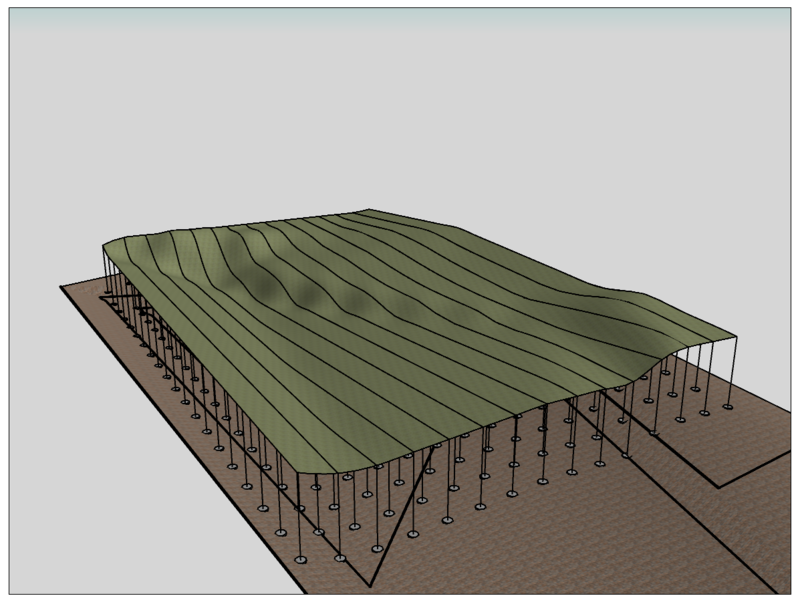 I recently handled this by making a Design Option Set for Topography, then for each Stage / Building Option combination, I added the entire site Toposurface. From here, I could use model groups to transfer pads between the different options / phases, while still retaining their size and position and editability. It was a pain to set up, but once configured properly (with views etc), it seems to work ok.
Make an Option called ‘Existing’. 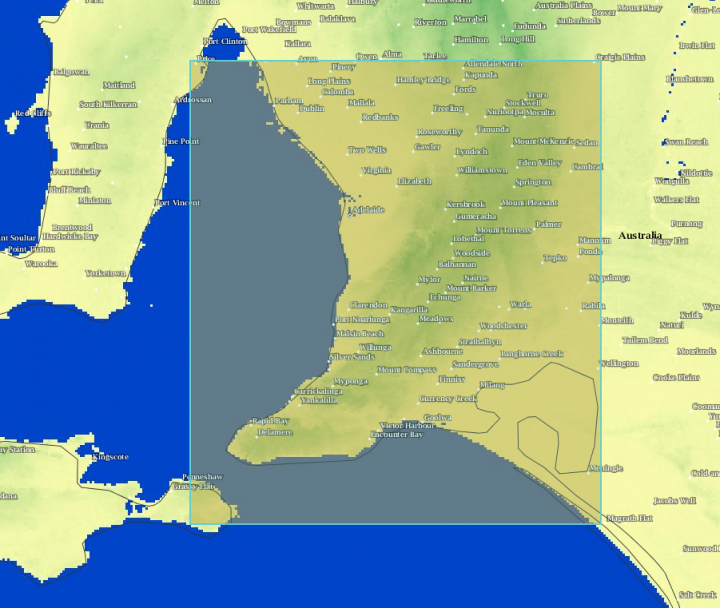 Add your original / untouched site topography here. Duplicate the Option, call it Stage 1. Make all the Stage 1 pads, then group them. I never said being a Revit pro would be easy.